Activa Contracts is owned by Arnold Clark Automobiles and is in the FN top 50 list of UK leasing companies. 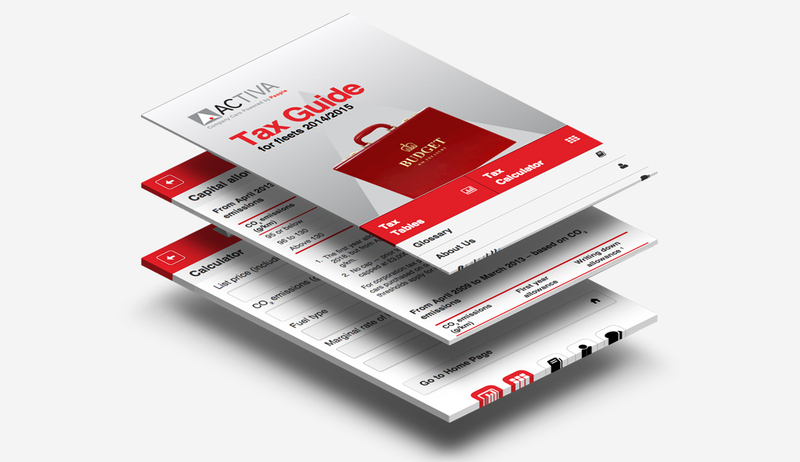 In partnership with BCF Wessex we designed and published a convenient mobile reference guide to vehicle tax. 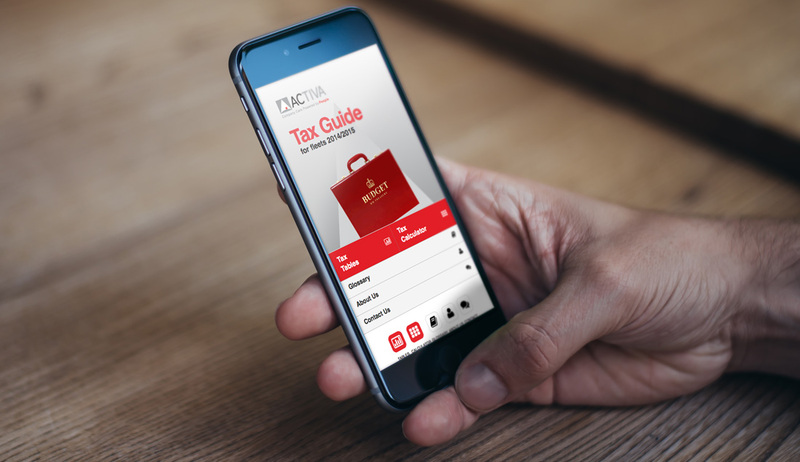 The content is updated regularly inline with current vehicle and tax legislation ensuring that the mobile website data can always be relied upon to be accurate and up-to-date.